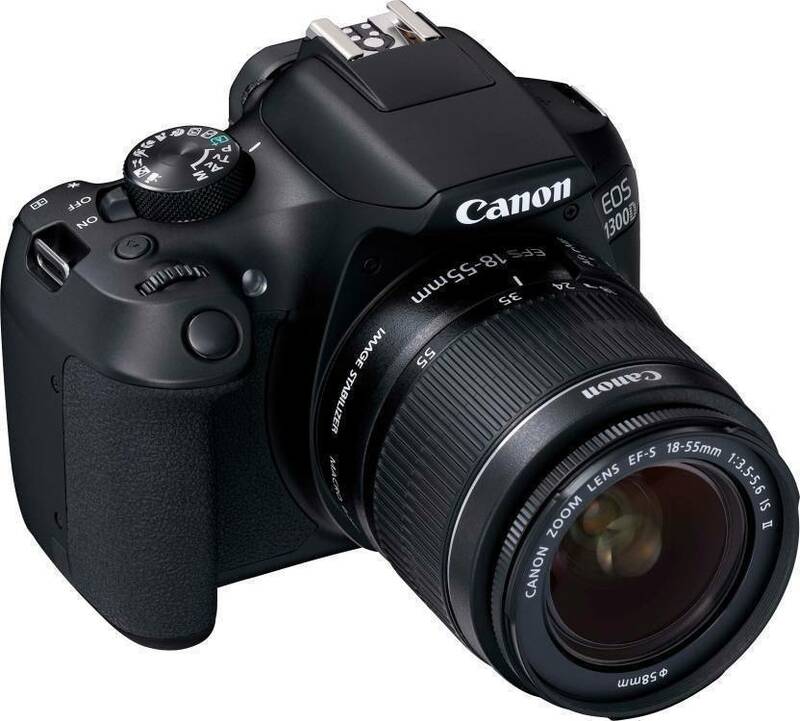 1300D is the best DSLR cameras for beginners. 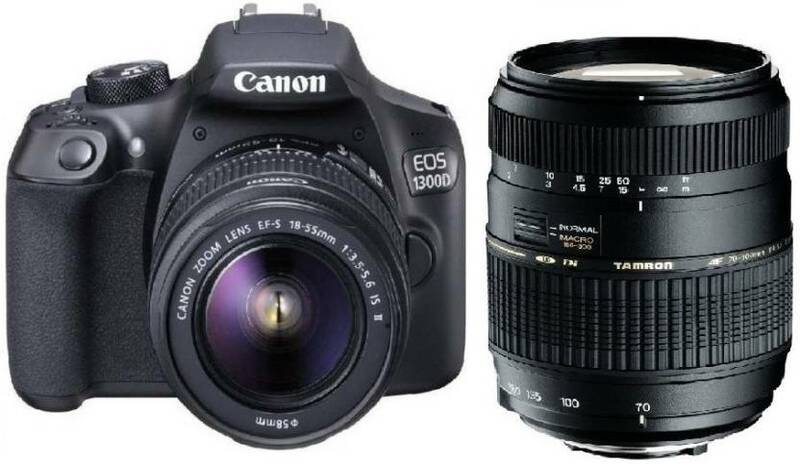 If the budget is low, its better to invest on canon 1300D double kit lens product. 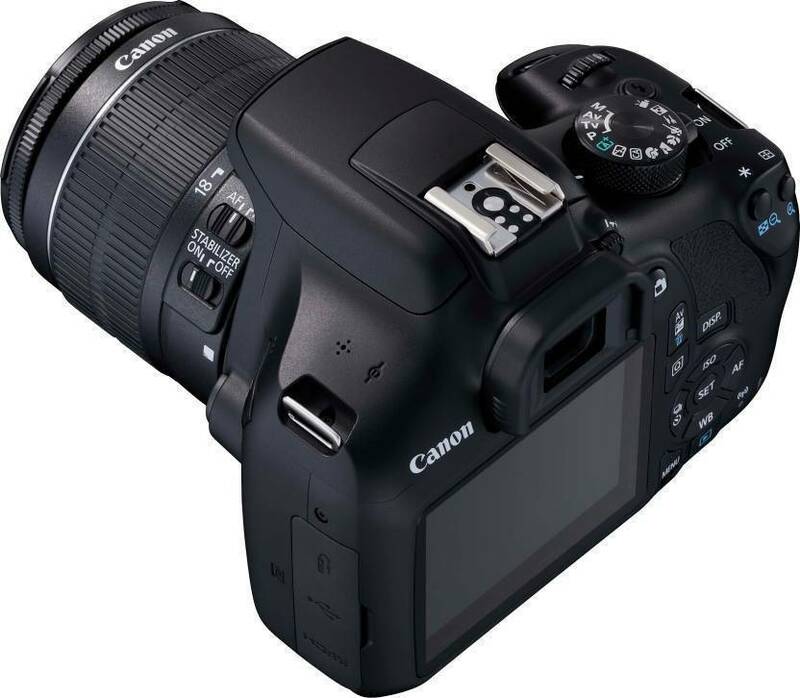 I strongly recommend this DSLR to all beginner photographers out there. After going over a number of the articles on your website, I honestly appreciate your technique of writing a blog on canon DSLR cameras. After going over a number of the articles on your website, I honestly appreciate your technique of writing a blog.